Neither the prosecution nor the accused had any right to make an agreement which would be contrary to the express provisions of law. The consent of the accused or his counsel to take down the evidence in course of trial in their absence is not permissible in the eye of law, the bench said. 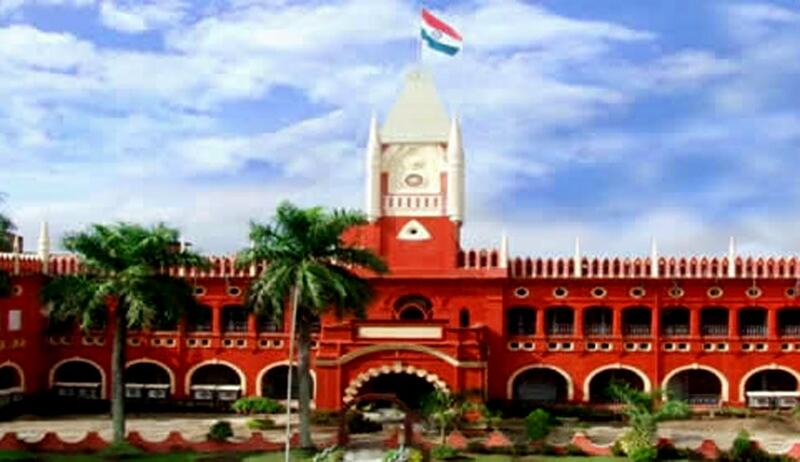 Orissa High Court has held that the consent of the accused or his counsel to take down the evidence in course of trial in their absence is not permissible and where personal appearance of the accused was dispensed with and the evidence of the witness is recorded in the absence of his pleader, the conviction is liable to be set aside on the ground of non-compliance of the provision under section 273 Cr.P.C. A Division bench of Justices S. K. Sahoo and Vinod Prasad set aside such a conviction and has remitted back the matter to the Trial Court for fresh examination of witnesses. The appellant contended that the evidence of two witnesses who were the vital witnesses of the prosecution have not been recorded in the presence of the appellant or his counsel. He said that it was recorded in the connected sessions trial case which was subsequently clubbed up with the sessions trial in which the appellant was facing trial and therefore the evidence of those two witnesses should not have been utilized against the appellant. The Public prosecutor contended that at a subsequent stage of trial, the counsel for the appellant was afforded with an opportunity to cross examine both the witnesses and accordingly both of them were also cross-examined and therefore no prejudice has been caused to the appellant. He further contended that when the trial Court passed the order for clubbing up both the sessions trials and directed for recalling these witnesses for cross-examination and those two witnesses appeared , the defence counsel cross-examined them without insisting upon for recording of their examination-in-chief again which in turn implies that the appellant agreed that statements of these witnesses recorded in the connected sessions trial may be read in evidence against him and therefore at this stage such procedural irregularities cannot be questioned. Whether the evidence of witnesses which were recorded in the connected sessions trial can be utilized against the appellant merely because after clubbing up both the sessions trials, an opportunity of cross-examination was afforded to him? The Court also said that the purpose of recording the evidence of a witness in presence of the accused or his pleader is obviously for the purpose of a fair trial in as much as the accused has every right of opportunity of hearing of the evidence against him and he should also know as to which witnesses are deposing in the case and what they are deposing, so that he can give valuable instruction to his pleader to defend him properly and he can also give effective reply to the questions put to him by the Presiding Officer in the accused statement. Recording the evidence behind the back of the accused and not in his presence and that to in absence of his lawyer and utilizing the same against him would certainly cause serious prejudice to him, the bench said. The Court also held that the procedure adopted by the trial Court is not a case of mere irregularity curable under section 465 Cr.P.C. but an illegality. The very use of such evidence against the appellant is by itself a proof of prejudice to him. The consent of the appellant or his counsel to cross-examine those two witnesses will not cure this procedural irregularity which has resulted in causing substantial illegality, the court said while remitting matter back to trial Court for examination of these witnesses afresh affording sufficient opportunity for cross-examination to the counsel for the appellant. However the court clarified that, since the recording of the other witnesses was in the presence of the appellant and his counsel and opportunity of cross-examination have been provided to the counsel for the appellant, those witnesses need not be examined again.